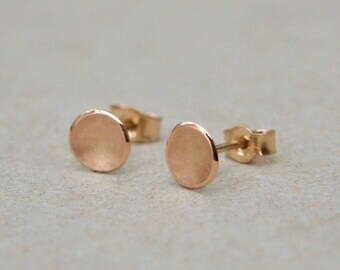 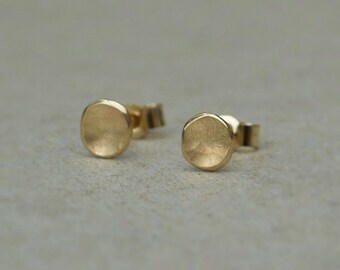 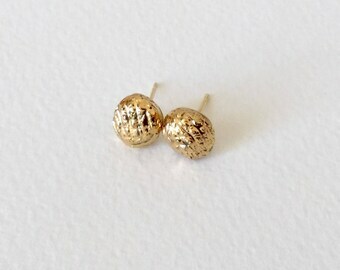 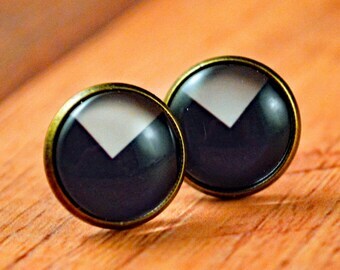 Tiny circles stud earrings. 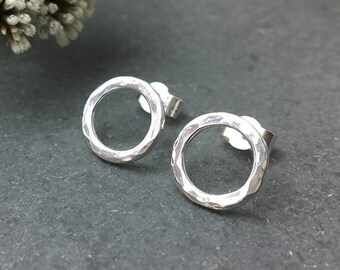 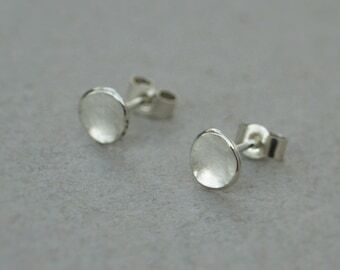 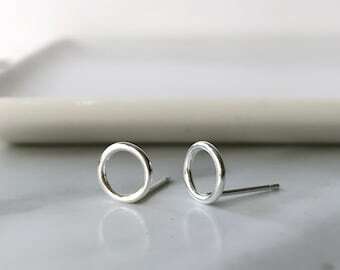 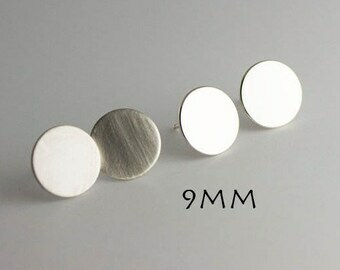 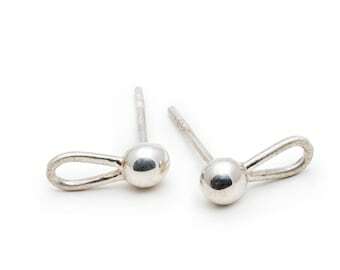 Sterling silver circles stud earrings. 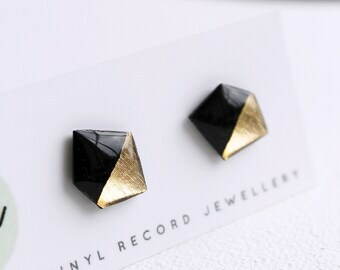 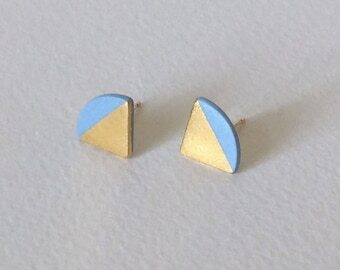 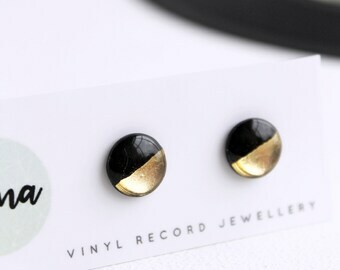 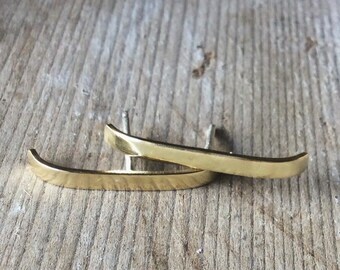 Geometric studs, minimalist jewellery. 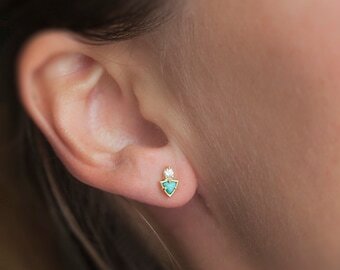 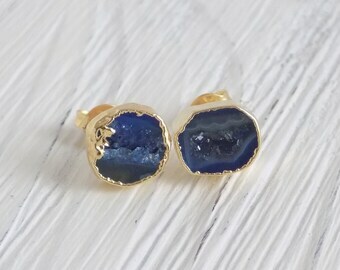 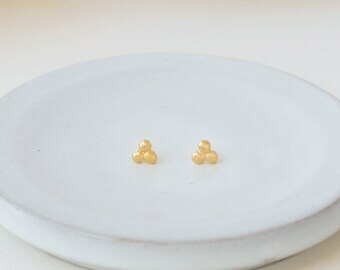 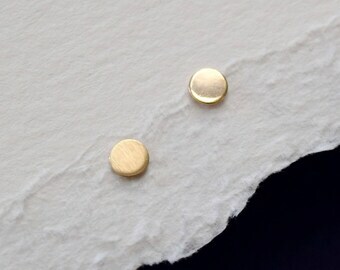 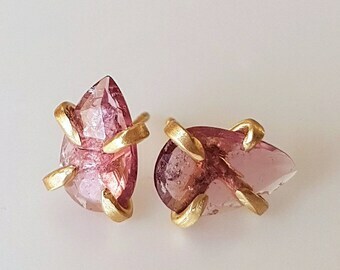 Eternity karma stud earrings.